Even though the Final Fantasy video game franchise has spawned a long string of sequels, very few of the games feature characters or plotlines from previous instalments. Instead, each title draws from a pool of visual cues, music compositions, and gameplay systems that together constitute the games’ shared legacy. For example, almost every Final Fantasy includes summoning magic, where players call upon dragons, ifrits, or other powerful monsters to aid them in battle. Developer Square Enix can’t do the same in real life, though, which is why it’s currently recruiting employees to work on the upcoming Final Fantasy XV. Obviously, you won’t need to know how to cast Meteo or throw a Dolphin Blow uppercut to land a spot on the Final Fantasy XV team. Having a heroic level of physical constitution might come in handy, though, as looking through Square Enix’s want ads suggests they might be planning to work the project members until they drop. 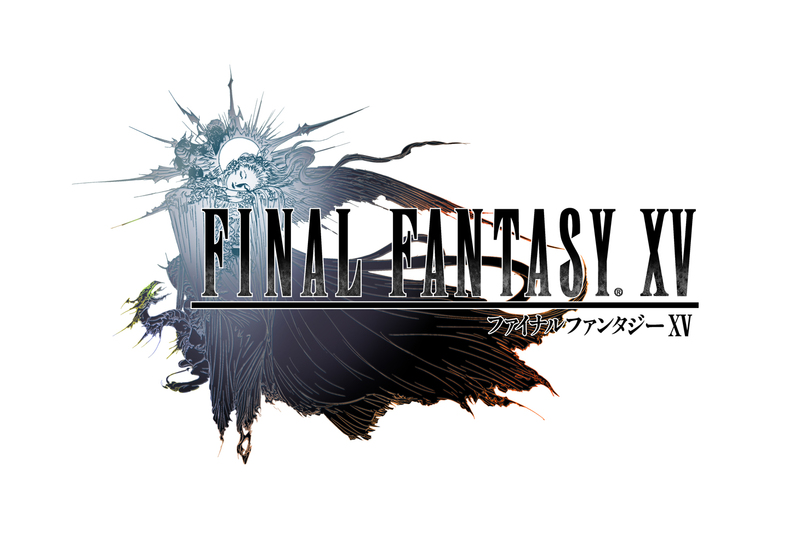 Square Enix currently has two listings on its Japanese recruitment page for Final Fantasy XV planners. The more prestigious of the two is for a game planner who can handle leading a team. Specifically, the Shinjuku-based software house is looking for someone who can propel the development of the game system, including the battle engine and level design, both by managing a team and directly carrying out development tasks. The formal education requirements are surprisingly low, with the posting simply asking for someone with at least a high school diploma. The job’s non-economic benefits are described as the opportunity to be part of a project that goes far beyond the scope of a purely domestically focused release, plus to work with a large group of teammates aiming to be the best in the world. All of that sounds great, and enthusiastic types will probably also be intrigued by the want ad’s mention that, depending on the individual’s level of motivation and energy, there is a chance of an increasingly wide range of developmental areas being entrusted to them. In keeping with this description of a workplace environment that rewards those willing to challenge themselves, the posting says the company needs applicants who can simultaneously handle a multitude of tasks and create a highly productive atmosphere. More succinctly, Square Enix says it’s seeking applicants whose attitude can be summed up as, “We’re gonna get the development of Final Fantasy XV done!” Again, there’s nothing wrong with wanting employees to be gung-ho about their work, especially in a creative field like video game design where that sort of passion can directly translate into a better finished product. ▼ Because really, doesn’t everyone want to do that? …there’s just one item listed in this section. While making high-end software is without question a difficult job, it’s generally not one that involves a lot of kinetic movement or athletic skill. We’ve never visited the Square Enix office, but we doubt it has a layout that requires employees to go about tasks while standing and cradling their workstations under one arm. With that, the only reason we can think of for the company needing physically tough planners for Final Fantasy XV is because they’re going to be working incredibly long shifts. ▼ No wonder the woman in the logo looks tired. The non-team leader want ad lists the same request for applicants with physical stamina, and also lists “tenaciousness” as a desirable trait. If you think you’ve got what it takes, you can apply through the Square Enix website (team leader here, regular planner here). Before your interview, we’d recommend pressing your suit, polishing your resume, and hitting the gym. ▼ And don’t let them see that you rode your Chocobo to the office instead of walking. It’ll just make you look lazy.